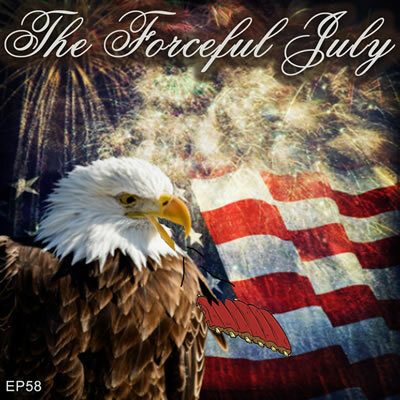 In this episode 58, WFJA is forced-fed on the 4th of July and then talks about how he helped an engaged couple see the bumpy road ahead. Betty Boots joins in on the discussions. Enjoy! Previous Hey! I Have a Great Idea!